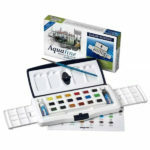 The Aquafine watercolour range gives rich, transparent colour, with excellent tinting strength and working properties. 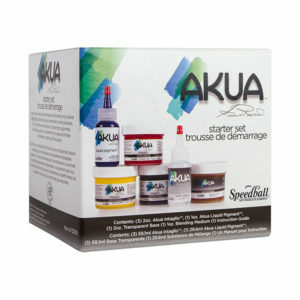 Create beautiful and delicate washes with these box sets. 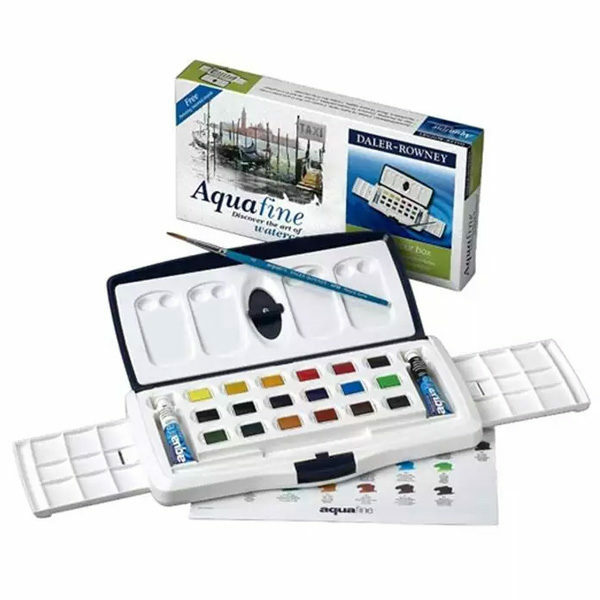 The Slider Box Travel sets got an ingenious extra slide action palettes, detachable mixing wells in the lid, and a smooth open/close catch. Choose between the Green or Purple box. 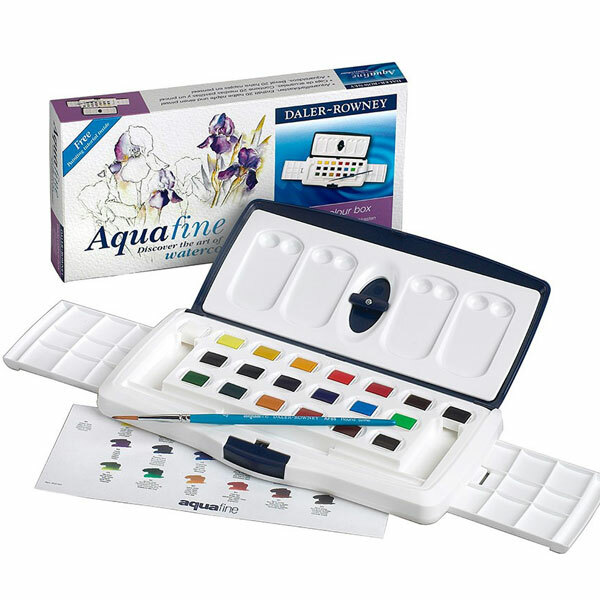 Aquafine watercolours are made from a selection of modern high-quality pigments milled to perfection to offer optimal performance and control. 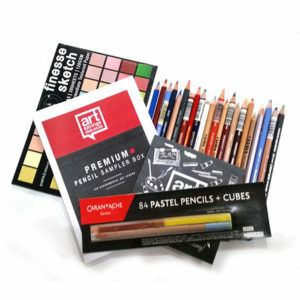 These watercolours are rich, transparent colours with excellent tinting strength and working properties that offers reliably quality, with beautiful, delicate washes. 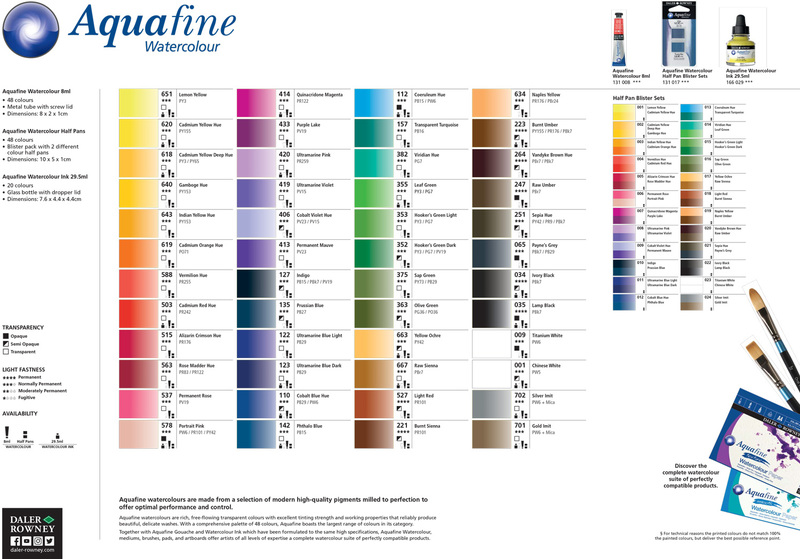 With a comprehensive palette of 48 colours, Aquafine boasts the largest range of colours. 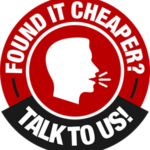 Students and leisure painters may prefer using Aquafine, which offers brilliant free-flowing colour at an economical price. 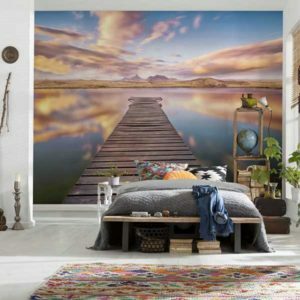 Like the oil range, this is achieved by the substitution of some of the more expensive pigments with lower-cost alternatives and is indicated by the word ‘hue’. 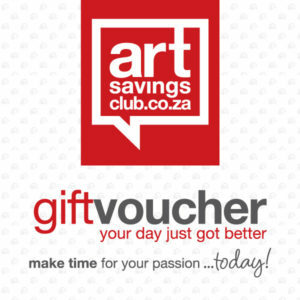 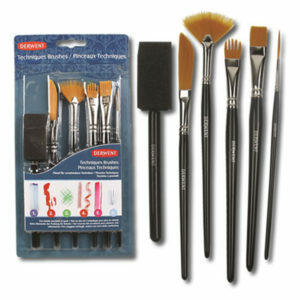 Use with Aquafine brushes and the Aquafine paper range for maximum effect.